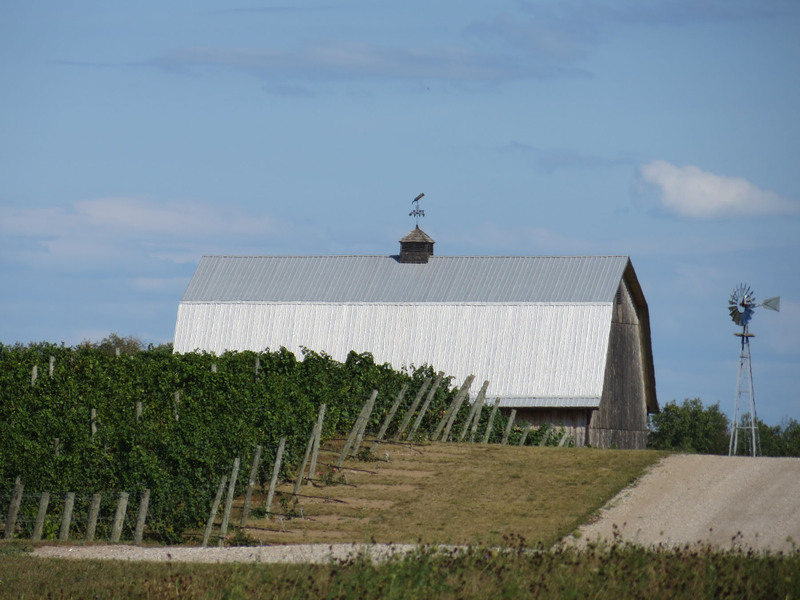 There are two newsworthy developments on the Midwest’s largest wine trail in terms of wineries (25) and probably sales volume too. 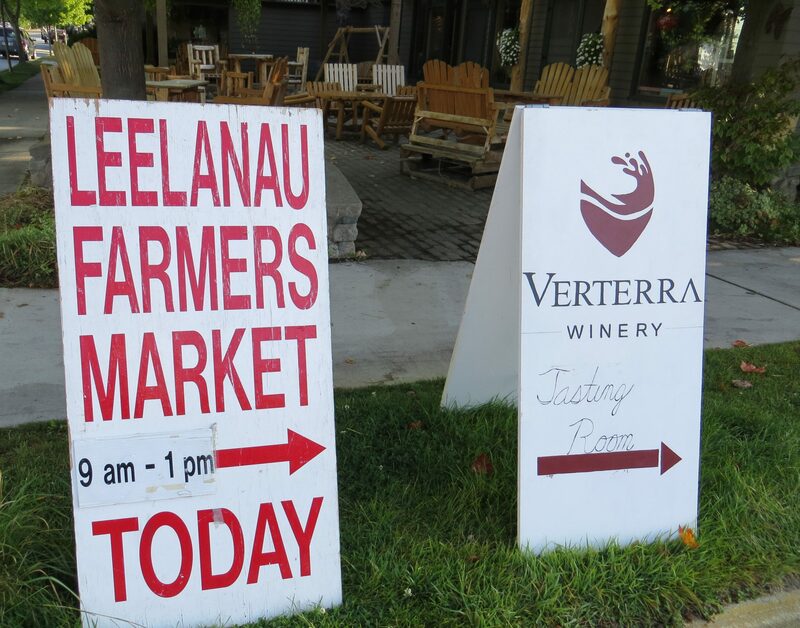 Recently, the Leelanau Peninsula Vintners Association (LPVA) named Lorri Hathaway as Director and opened its first office on the Leelanau Peninsula Wine Trail. 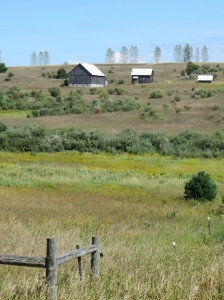 The colors and contours of the Leelanau Peninsula resemble a Midwestern version of Provence. Hathaway, a native of the Leelanau Peninsula, relocated back to the region from Lansing and started her new position September 1. Jada Morgan has also been hired as an executive assistant for the LPVA. 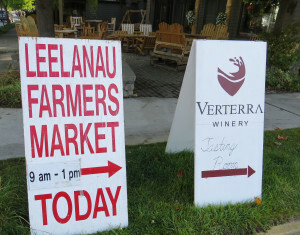 One of Hathaway’s favorite LPVA events is the spring “Sip and Savor” which is held annually during early May. Starting in 2013, every ticket sold for Sip & Savor added $5 to a new scholarship fund that helps local students become winemakers and grape growers. The scholarship, which is in conjunction with the Viticulture Enology Science and Technology Alliance (VESTA) program, raised just over $4,000 in 2013. For the past six years, LPVA operations have been outsourced to Andrew McFarlane of Leelanau Communications in Traverse City. The LPVA credits McFarlane for much of the recent success of the organization. Chateau de Leelanau is just North of Traverse City. 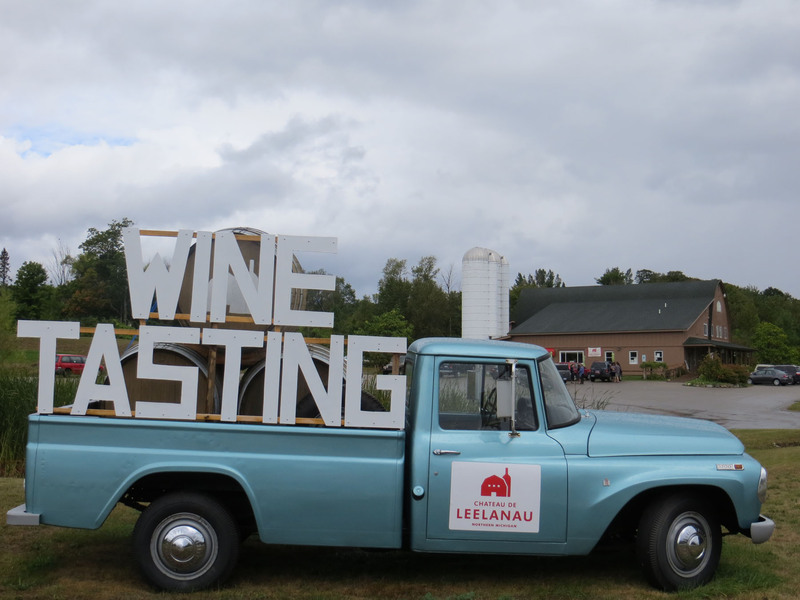 This winery offers a variety of wine and hard ciders made with fruit from Leelanau County farms.can move operations in-house,” said Gregory, who is also the winemaker at Chateau de Leelanau. 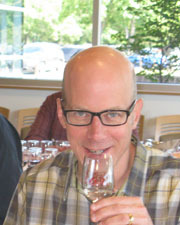 McFarlane will continue to work with the LPVA to help manage wine trail events and the organization’s website at lpwines.com. Hathaway, who is an employee of LPVA, will be housed in the new LPVA office on iconic M22 in Suttons Bay. The office is located at 718 North St. Joseph Street, Suite K-2, just north of M-204. Leelanau County has a diversity of high quality agricultural production. The region is known not only for wine grapes but also for cherries and apples. Some of the prime grape growing land in Michigan is in the center of the Leelanau Peninsula.